The One World Futbol project is a global mission. 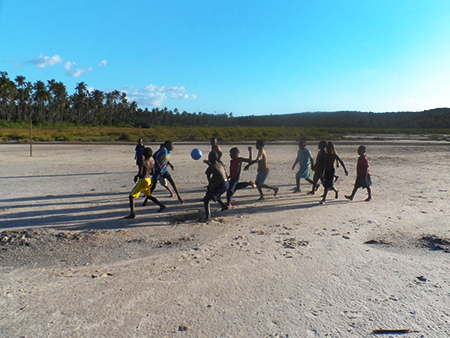 Its founders have created a self-inflating soccer ball made from the same material as Crocs. 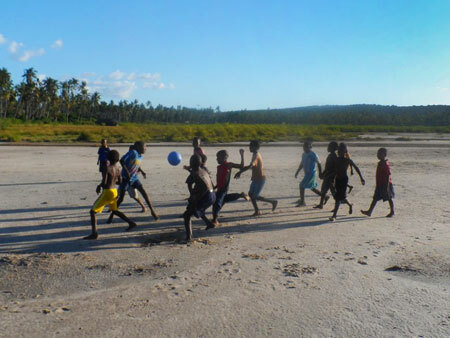 The aim of the project is to “make a meaningful impact on the lives of youth around the world through the One World Futbol, a virtually-indestructible ball that never goes flat and never needs a pump. 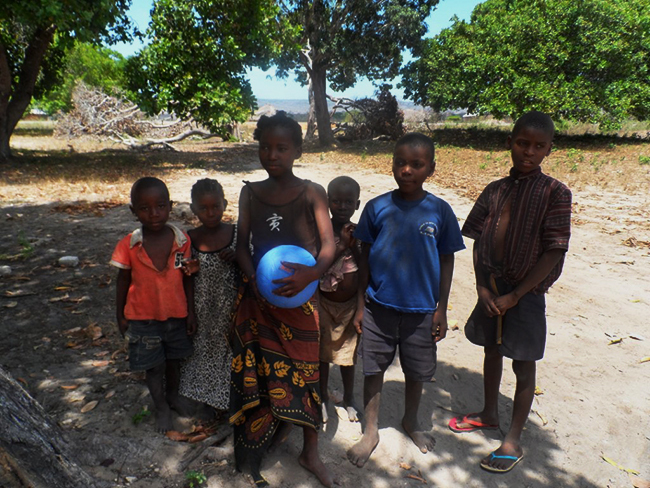 Our goal is to bring the joy of soccer and play to youth in disadvantaged communities so that children can be children no matter where they live.” Wentworth African Foundation has donated over 100 Futbols in Mtwara and Lindi schools and villages. 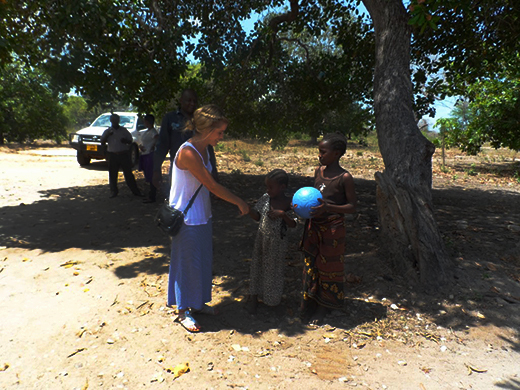 The school captains from the football and netball teams were there to receive the donations.